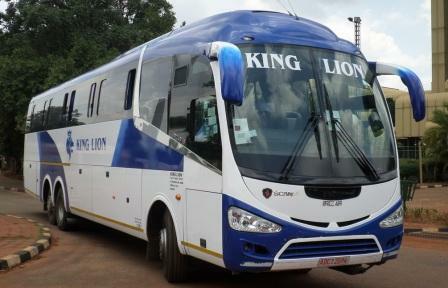 King Lion is a passenger transport company servicing local and regional routes which started operating in 2013. Their strategic goal is to become the passenger operator of choice within the region. Their mission is to serve God and to add real value to all their key stakeholders by providing high quality service that meets and exceeds their passengers’ needs and expectations. 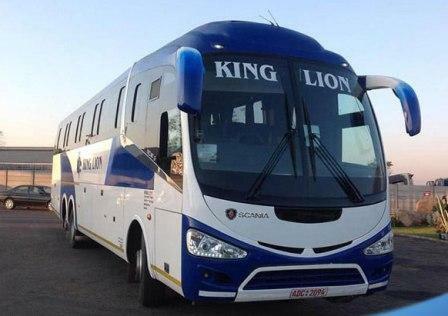 Their first bus started operating on the 8th of June 2013 as a sole trader under King Lion D.T Family Trust. 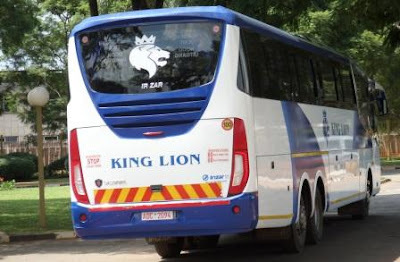 In November 2014 the buses where registered as King Lion Motorways. Their main service is Passenger transportation within Zimbabwe and the neighboring countries like Zambia, Mozambique and other. 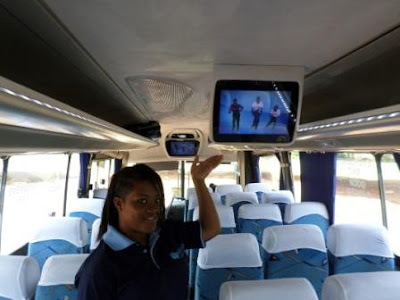 They are now servicing Zimbabwe and Zambia respectively with daily schedules and departure in all cities and town where they have destinations. They provide a range of trailer hiring services, catering to large travelling groups or families. Their service is safe and secure, all to ensure that you rest easy and indulge in the luxury that their coaches have to offer, with the comforting knowledge that your luggage is protected and intact. Bus Hiring: Weddings, Church, School Trips, Leisure, Sports, Funerals. They have a professional and effective bus-hiring service just for you, and their wide range of services covers various events, including weddings, church and school trips, leisure or sports trip as well as funerals and memorials. King Lion is here to ensure that your group journeys are safe, comfortable and efficient. They have got you covered through any event. 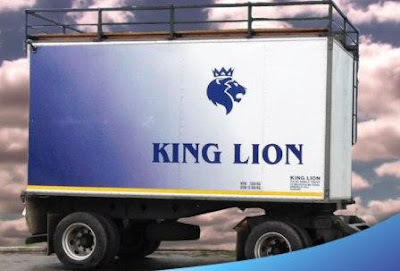 King Lion Coaches can help transport that important document, parcel or package. As a dedicated and standards driven operator, Their coaches are well maintained and work hard to meet time obligations. As a result of this and by popular demand, They now offer parcel delivery services on routes they service. Please take note that weight as well as dimensions are taken into account when a quote is worked out. Mutare, Bulawayo, Victoria Falls, Kariba, Harare, Beitbridge, Plumtree.